Before I start on the review part, I just wanted to let you guys know that I absolutely loved my final look, which you can see below. I was a little devastated when my curls fell flat the day after my blow dry, but I did manage to keep my waterfall braids in for a couple more days with some careful home styling and an updo. My friends and colleagues also commented on how cool my hair looked and this was after my curls had gone flat. I wonder what they would have said if they saw me with all the proper full on waterfall curls. 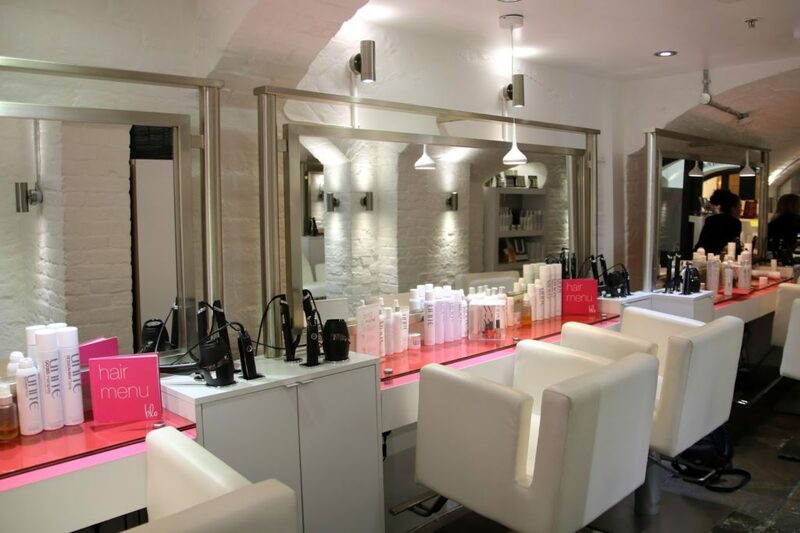 Now that you know that Blo Covent Garden has some really skillful hair stylists, let’s go on and talk about the overall look of this gorgeous hair salon! 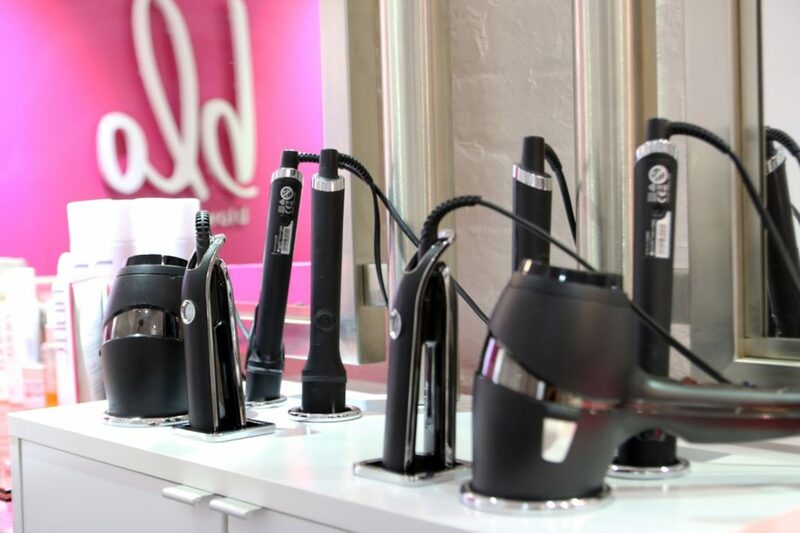 If you spend a lot of time at Covent Garden Market, you might have walked past Blo a few times. It doesn’t have the biggest and most extravagant sign post, but once you step inside, you know that you’re in for a treat! The colour scheme inside is very girly with some super stylish monochrome furniture topped with hot pink. I booked in for a blow dry last Sunday, which was a quiet day for them. 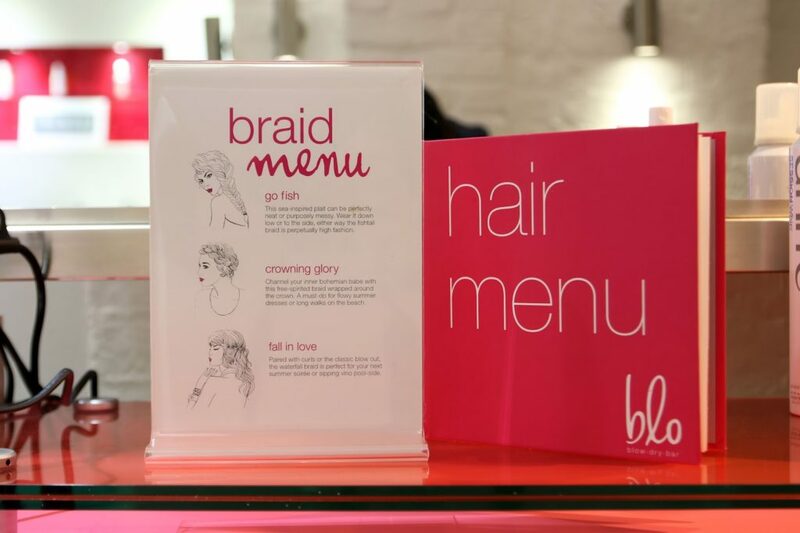 The girls at Blo Covent Garden were really friendly and they made sure that I had a good time. I was originally thinking of fishtail braids as the style to go for. 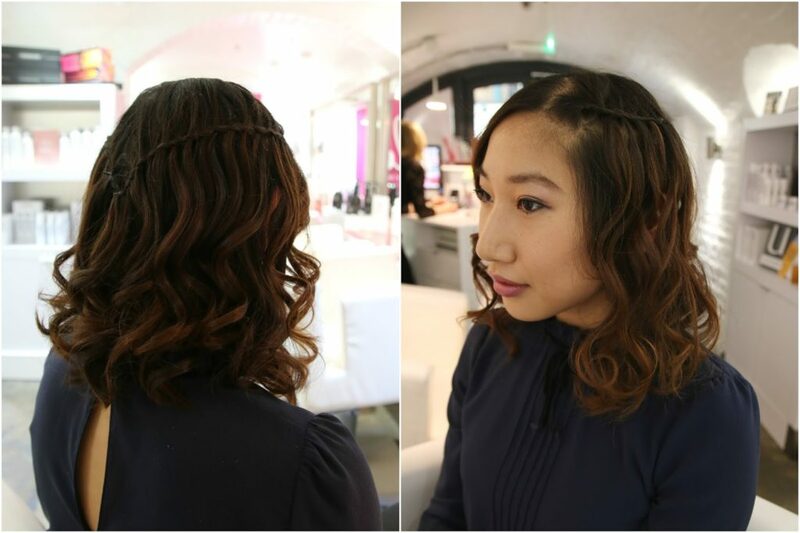 But my curls looked so gorgeous that I decided with help from my stylist to opt for waterfall braids instead. 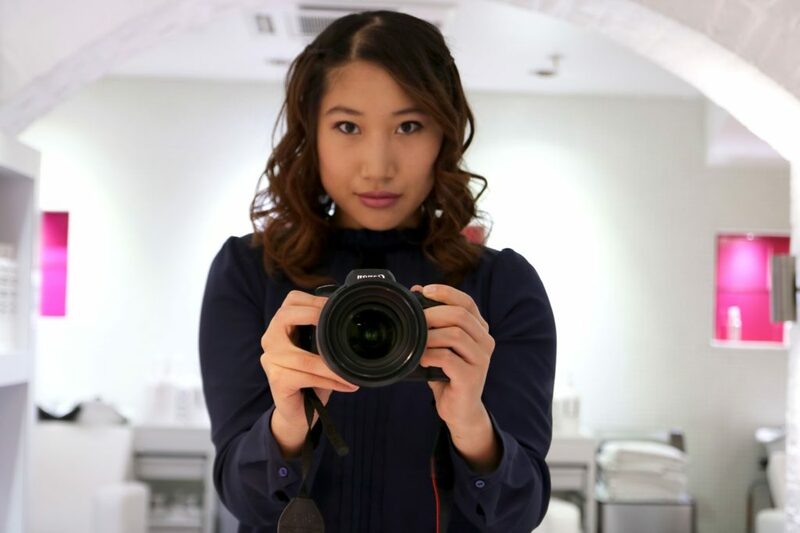 I was very happy with the end result and I can’t recommend Blo enough! My stylist for the day was Michaela and you can see more of her hair creations on her Instagram: hairdryersandhairspray. The whole session took 45 mins and the price for a blow dry starts from £28. 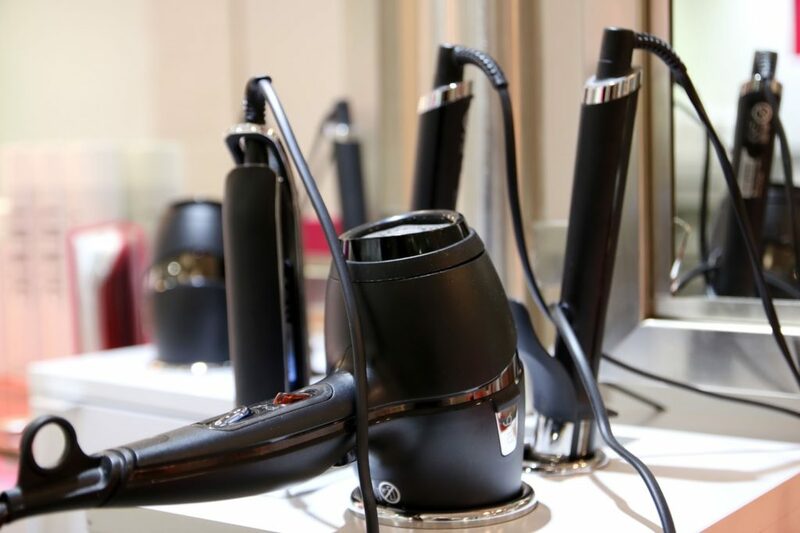 Blo operates purely on blow dry service and you can find out more about it on their website. Something awesome happened that day as well! I went for dinner at like 4pm and Adele and family walked into Pizza Express a few minutes later! Like, THE Adele! However, with my terrible celebrity recognition skills, I didn’t recognise her until the moment she left. Oh well! But the waitresses did confirm that it was her. 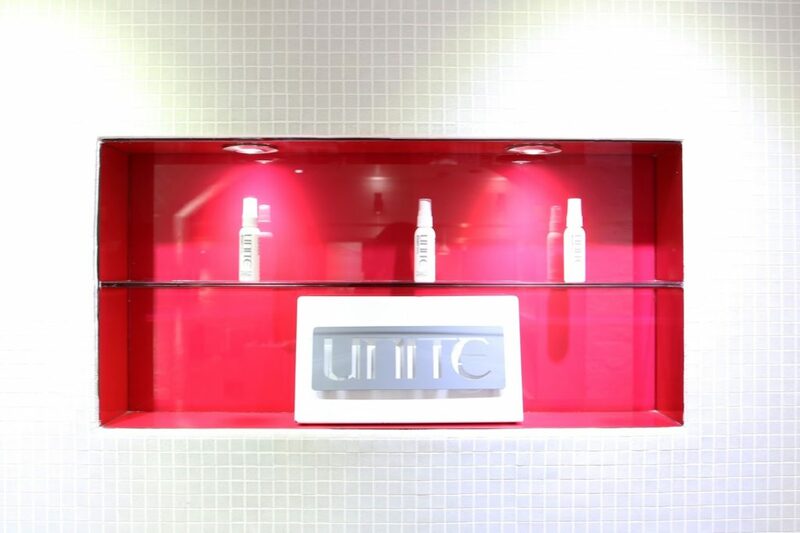 *Disclaimer: I was given a free blow dry in return for a review, but the words in this post are my own.